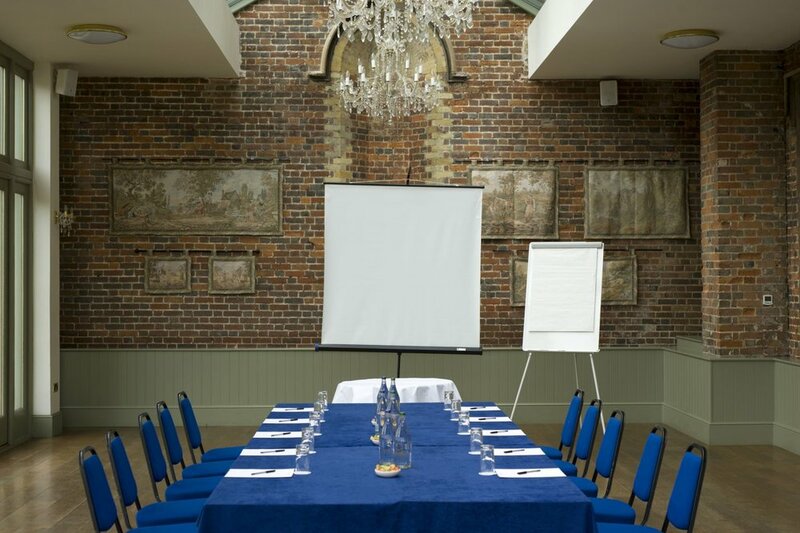 Please call us on 01462 768 787 to speak with our events team. We are located off the A1M, in between Luton and Hitchin, just 35 minutes from London and 15 minutes from London Luton Airport. 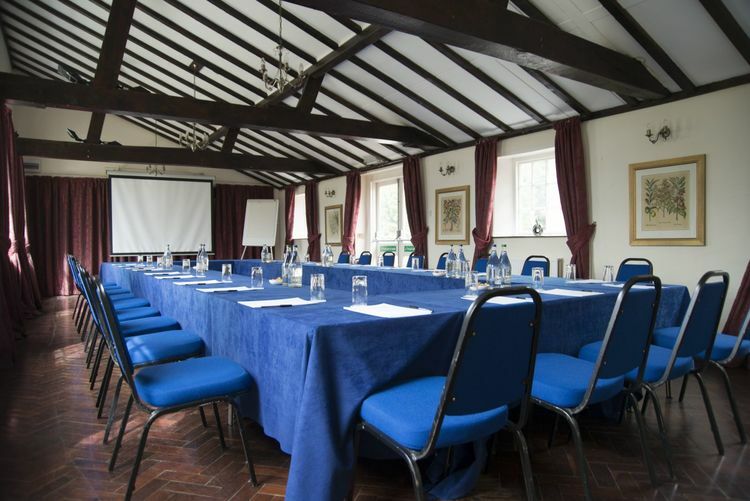 We serve as the ideal venue to host corporate events covering Hertfordshire, Bedfordshire and Buckinghamshire.